MBBS in Medical Colleges across India, except AIIMS in Puducherry, JIPMER Medical Colleges in Delhi Annual Central Board of Secondary Education (CBSE) conducting the National Eligibility and Entrance Examination (NEET) to join the BDS and B.Tech courses. 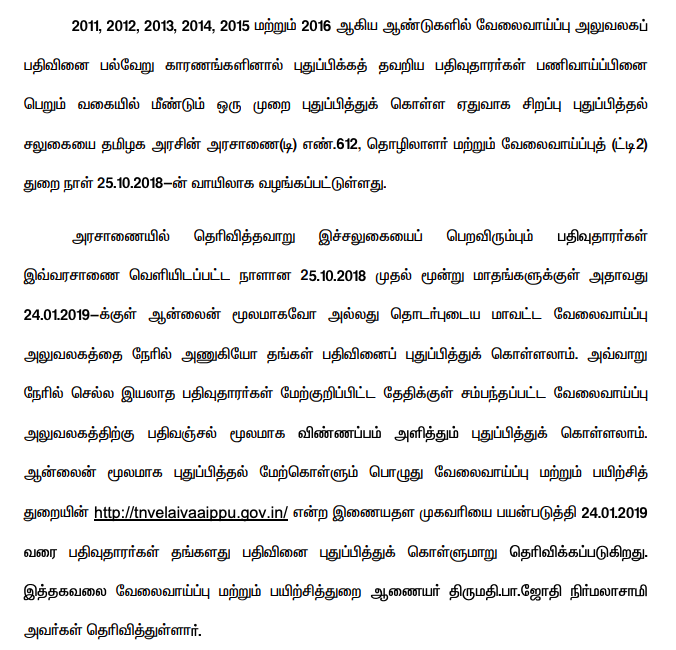 Last year, medical examinations were introduced in Tamil Nadu. Details of the selection of this year's CEEE. Need Examination for Need for Select Medical Student Admission is held on 6th May 2018 (Sunday). Students who qualify for Plus Two can write this option. The application for the NEET examination started yesterday (8th). This should only be applied online. The online address for application is www.cbseneet.nic.in. The deadline is the deadline for the next day (March 9) to apply for the NEET examination on March 9th. 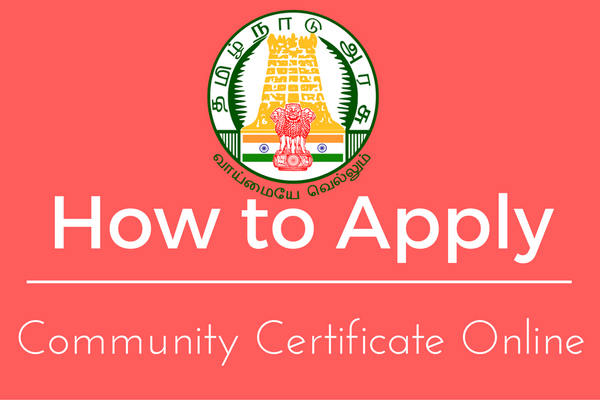 When applying, you must specify the name of the applicant, the name of the father, the correct address, and the Aadhaar number. Application fee for the NEET examination is Rs.1,400 for the general public and other backward classes. S.C. And SDPR is Rs.750. Application fee should be paid through credit card, debit card and net banking. You can pay up to 11-50 hours on March 10th. Hall tickets will be held on May 6 from 10 am to 3pm. This exam will be asked in Objective mode (4 questions for one question, one of which is correct) in Physics, Chemistry, Biology (Botanic and Zoology). A total of 180 questions will be asked. The applicants will be published on the website of the hall tickets for the examination. Plus 2 candidates alone (Private Candidates) can not write this option.